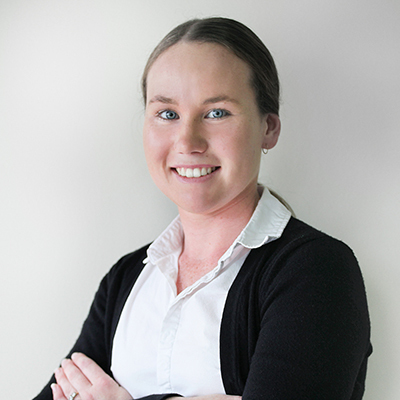 Having recently completed a Business Administration Traineeship, Felycia is the newest member of the team and will most likely be the smiling face that greets you at our office. Passionate about working in a close-knit team, Felycia brings a motivated work ethic; dedication to customer service; and friendly professionalism to Investment Options (Aust). Felycia provides assistance in a variety of administrative duties and would be pleased to assist with your enquiries or arrange an appointment for you.